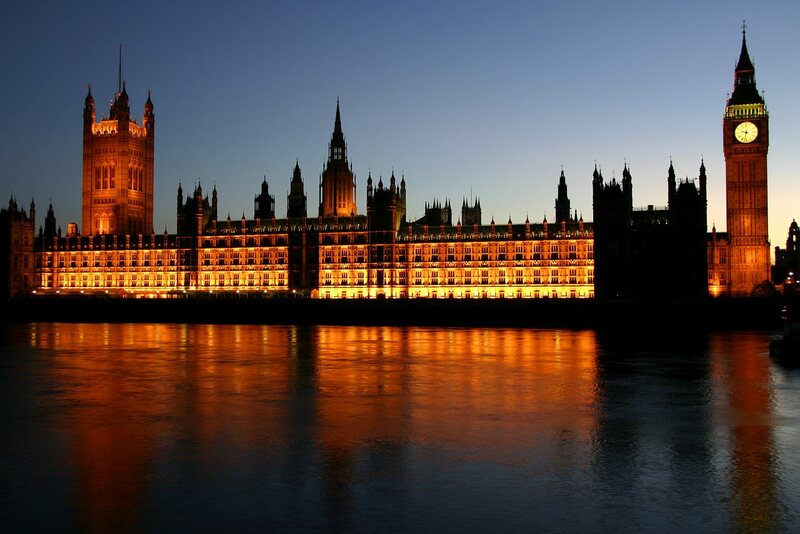 London is one of the trendiest places on the planet, offering so much style, culture and history. While we know there is so much to love about the capital of England, there are some things many of us don’t know about this unique place. Never die in the Houses of Parliament, which is officially known as the Palace of Westminster, as it is illegal to pop your clogs here. We’re guessing you get sentenced to hell! 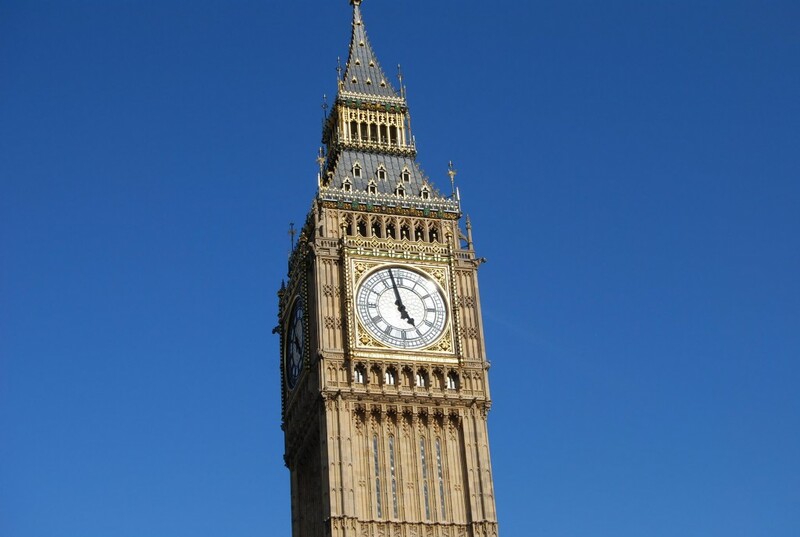 What is Big Ben? You wouldn’t be a fool to believe that it was the clock tower, but it’s actually not. It’s the bell. We bet you feel like a bell now, too! 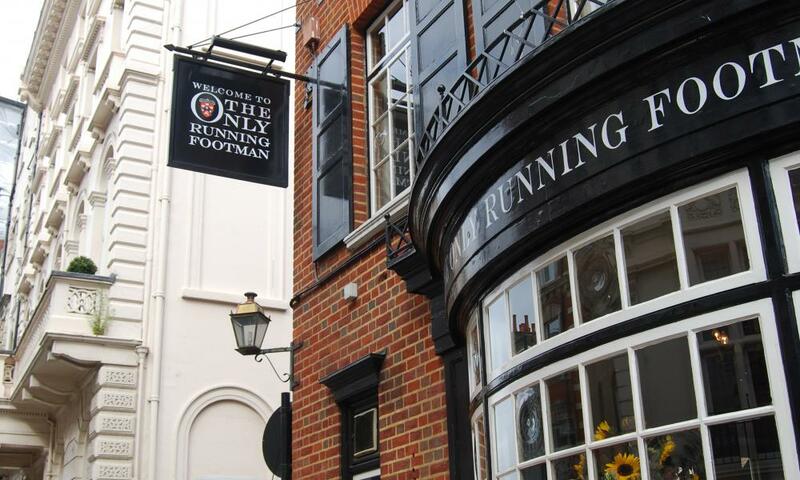 There is nothing better than the great British pub, but the strangest pub name you will find in the capital city is most definitely I am the Only Running Footman, and it can be found in Mayfair. 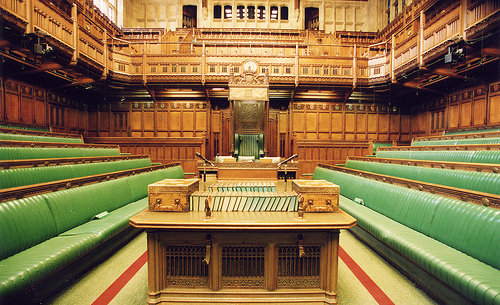 The House of Commons is the only bit of land that a British monarch cannot enter, as he or she is not a commonly like the rest of us scum. So you know where to go when you want to have a gossip about Queen Lizzie. 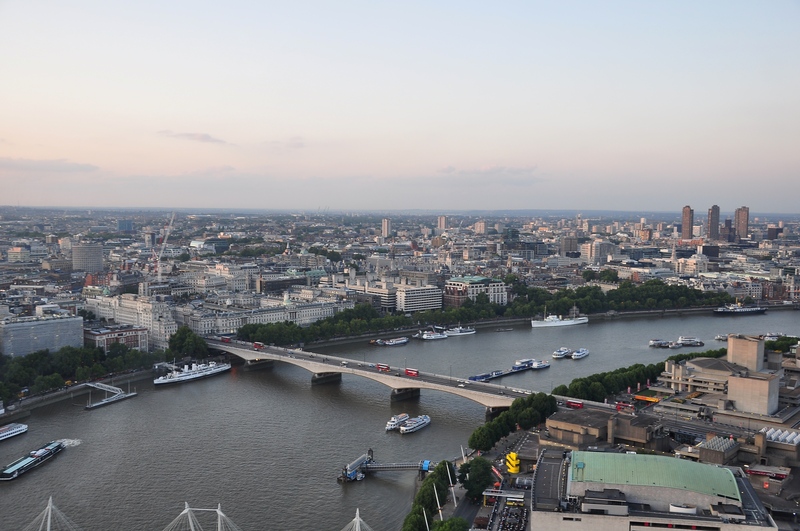 Waterloo Bridge was made entirely by a female workforce during World War II. Only women are forward-thinking enough to create a bridge from self-cleaning sandstone. Clever! 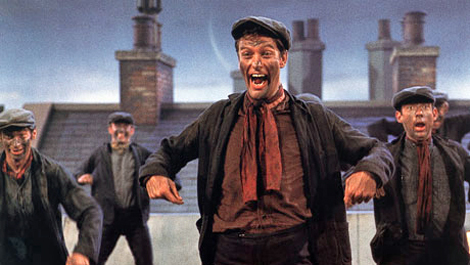 Cockney rhyming slang is popular around London’s 32 boroughs, and is a way for locals to create slang using rhyme. For example, a ruby murray is a curry, apples and pears is stairs and Adam and Eve is believe. The slang was introduced as a way of outwitting new police constables. 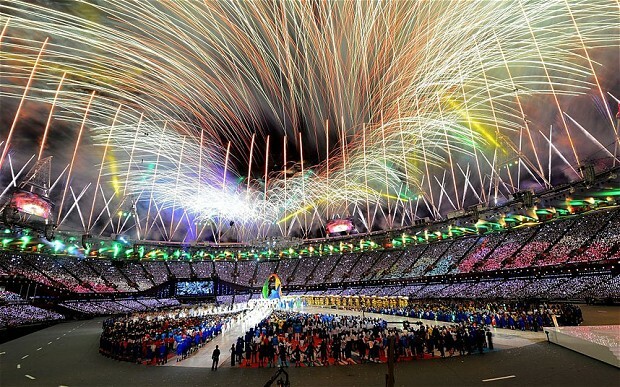 London is the first city in the world to have hosted The Olympic Games three times, as it played host in 1908, 1948 and 2012. 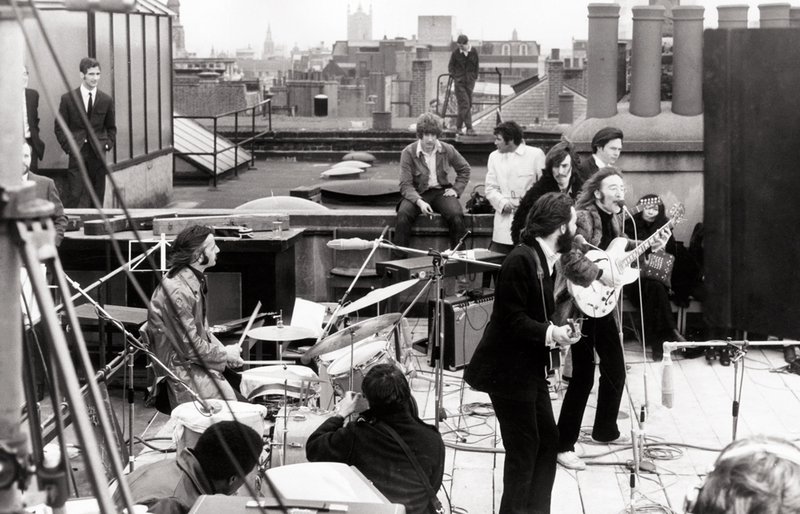 The Beatles played their last ever gig in the City of London, as they performed on the roof of Apple Corps at 3 Saville Row. 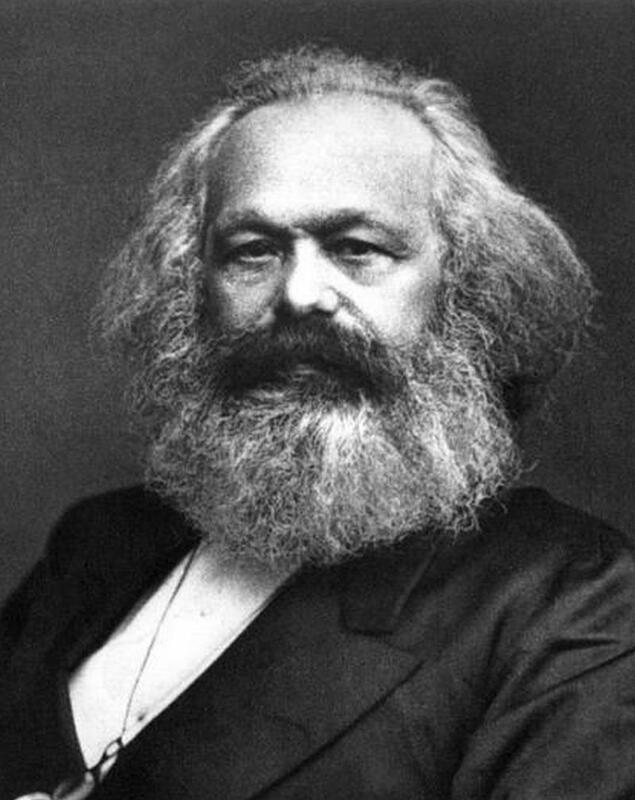 Karl Marx drafted the Communist Manifesto at the Red Lion Pub in London. It was located on Great Windmill Street and is now a trendy B@1 bar. 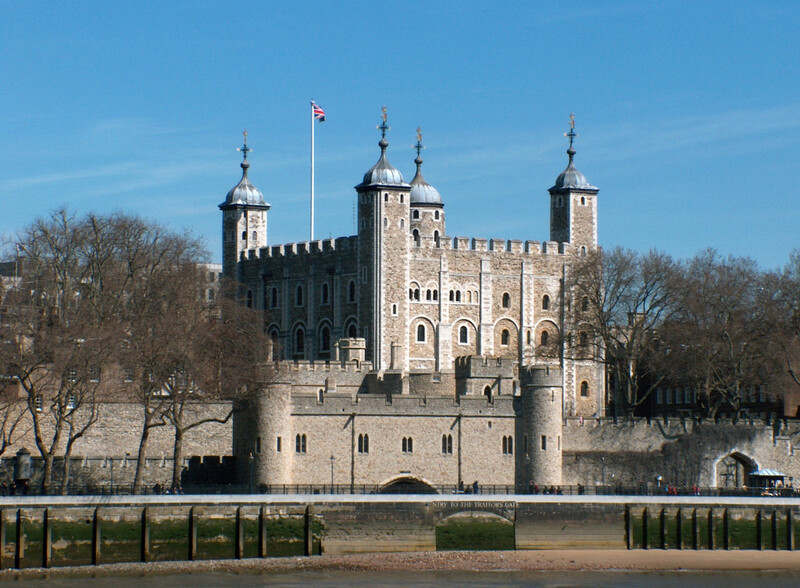 A German soldier named Josef Jakobs was the last person to be executed at the Tower of London in 1941. 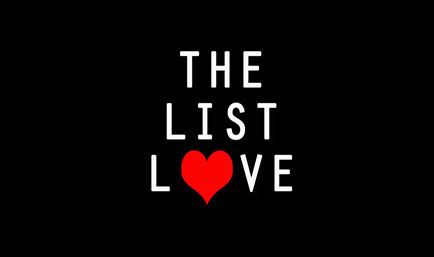 Would you like to know more top 10 lists about Britain? Check out 10 Weird and Wonderful Facts About Blighty.